Before using Joan with iCalendar, either within an already existing calendar account or before creating a new user account, you will need to make sure that you have an iCalendar (.ical) URL for each room you want to connect. These URLs must be publicly accessible. Look for the .ical URLs in your calendar settings or sharing settings. iCalendar allows users to send meeting requests via email or sharing files with an extension of .ics. It is a great generic calendar alternative, supported by a large number of products, including Google Calendar, Apple Calendar, IBM Lotus Notes, Yahoo! Calendar and others. * Please note: As iCalendar is read-only, it does not support booking meetings on the spot. Also that the limited functionality of the iCalendar (.ics) only supports partial integration with Joan. Because your calendar is already connected to Joan, you don’t need to do anything else. Joan will now display all the meeting information for your room using the .ical format without the need to repeat the onboarding process in the Joan Portal.  Create a new account in the Joan Portal that will see you connect Joan to the iCalendar format. Enter your contact details and select the hosting for Joan. If you want Joan to be hosted in the cloud, enter your credit card details before proceeding to the next step. At the "Calendar" step, select iCalendar. In the next step, you will enter the URLs of your room resources in the.ical format and connect your room calendars. Click "Save" and you’re done – your room is now connected to Joan. Next, the Joan Portal will lead you through the steps necessary to connect your Joan device to the wireless network you want to use for Joan to communicate. Please note that the quality of your Wi-Fi network will significantly influence the performance of Joan, with poor or unstable connections resulting in diminished functionality and poor battery life. If you’re having issues with your wireless connection, please contact support support@getjoan.com and we’ll help you diagnose the issue. The Wi-Fi is configured with the help of the Joan Configurator, an app available in the Joan Portal (see the upper right to download) which syncs your wireless network settings with an individual Joan device. Once you have successfully connected your Joan device to the Wi-Fi network, unplug Joan from the USB cable and your Joan device will display a unique PIN number in approximately 1 minute. Enter this number into the Joan Portal and Joan will connect to the calendar account you have just set up. If the PIN entered is correct, you will then be able to connect your Joan device to an individual room. Select the room you want Joan to manage from a dropdown list of rooms available, set the room’s time zone and click "Save." Joan is now ready to show the room’s events. Repeat this step for every device you want to pair. You can always edit your rooms by logging into the Joan Portal, where you will be presented with a list of all of your paired Joan devices and the rooms they manage. To change or connect a room, select the desired room from the drop-down menu beside the chosen device and click "Save" at the bottom of the page. To edit the list of rooms that appear in the drop-down menu, go to "Manage" > "Resources/Rooms" to scan for rooms again or add/remove them from the Joan Portal.